Event Time: First seating begins at 5:00 p.m.
5:00 p.m. 5:30 p.m. 6:00 p.m. 6:30 p.m. 7:00 p.m. 7:30 p.m. 8:00 p.m.
​We have been reviewed!​ ​Read about The Sassy Gourmet's recent visit to Wine Maestro during a very special event which featured the culinary touches of our own Chef Shane Smith and Ehlers Estate Winemaker, Laura Diaz Muñoz. Compliment your tasting with small plates to a full menu-delicious items prepared à la minute! Wine Flights: Flight Towers of 5 tasting size glasses. $10 Flight Offered Weekly. Check out our Restaurant/Wine Bar for what's on flight for the week. 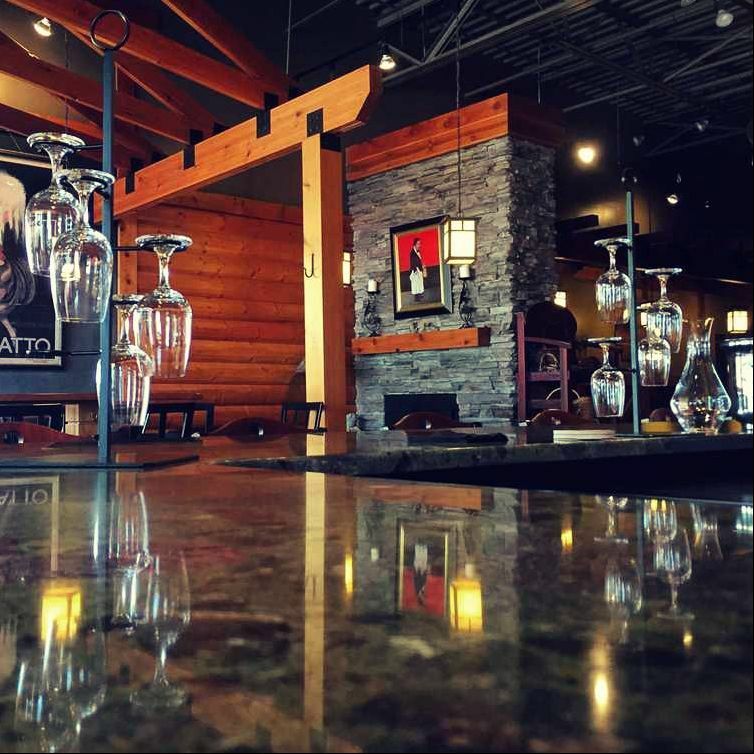 Welcome to Wine Maestro of Mooresville... your destination for great wines and craft beer! At Wine Maestro, we seek the best available wine values from around the world at all price points. Our mission is to provide knowledgeable, attentive and comfortable service to all our clients - from the neophyte to the experienced collector. 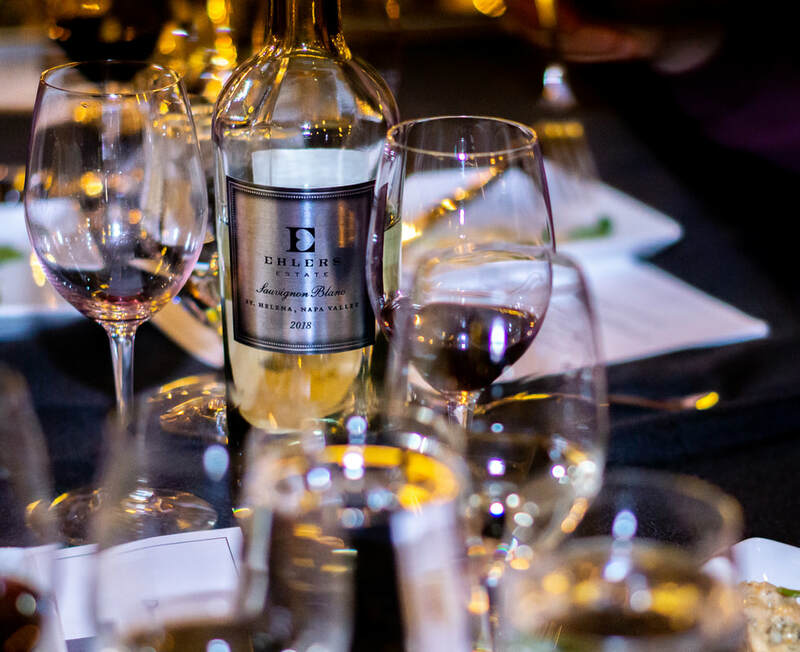 Beyond our products, we present unique events to offer opportunities for wine enthusiasts to experience fine crafted libations in a fresh, social atmosphere.